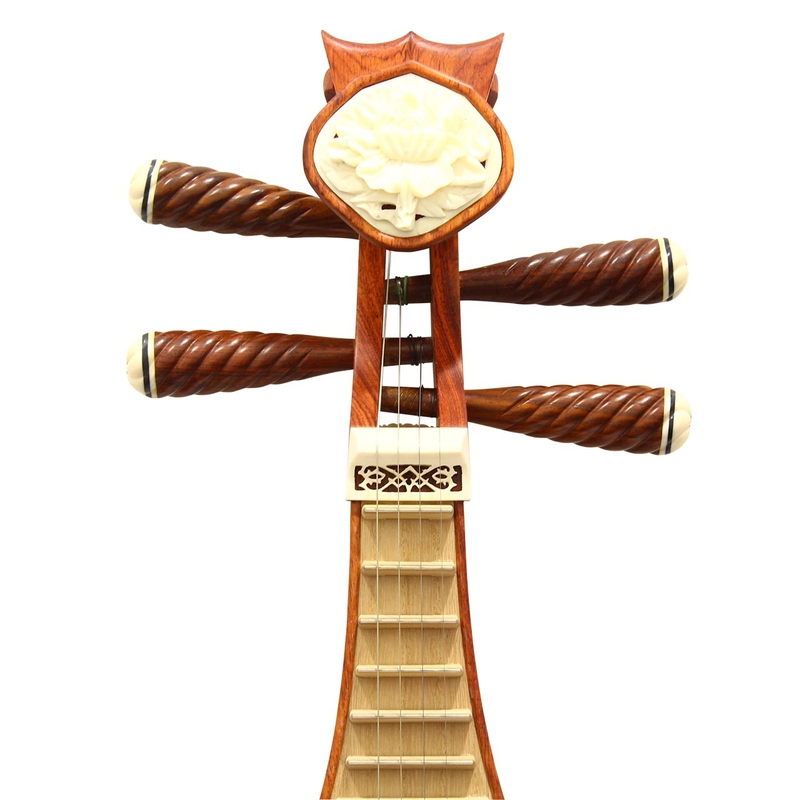 A common problem that Chinese instrumentalists have to deal with is the slipping of the tuning pegs. 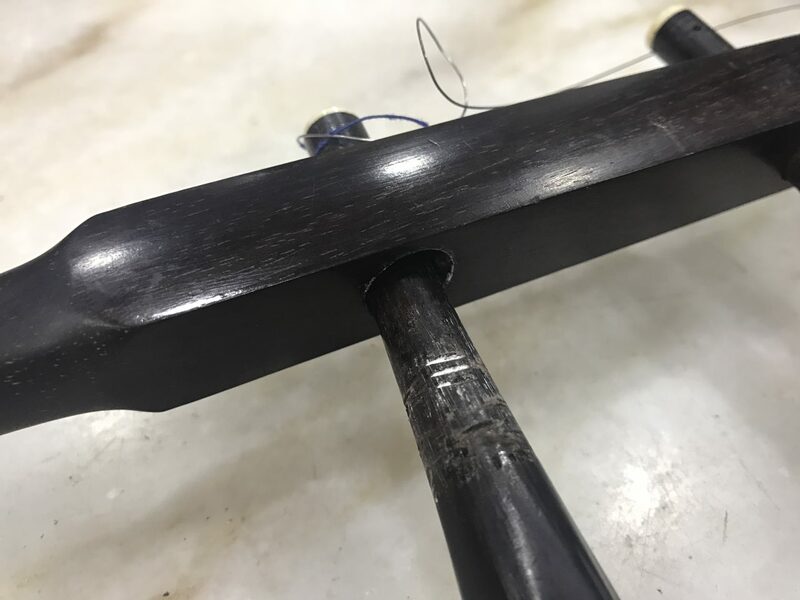 Such friction pegs are not uncommon among Chinese instruments, as they are used in the string instruments such as the Erhu, Liuqin, Pipa, etc. So what are some methods to deal with this problem? In today’s post, we will share with you some solutions for slipping pegs that only require materials that can be easily found around you. Using chalks, the kind that are used on blackboards in school, rub some at the part of the peg where it comes in contact with the hole. Should you want to be more thorough or should the pegs continue to slip, you may remove the peg completely before rubbing the chalk on all areas in contact, including the insides of the hole. However, if you are unable to find chalk, a good substitute would be the rosin powder. 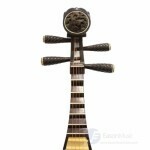 Rosin powder can easily be found on an Erhu’s resonator, or on the bow. 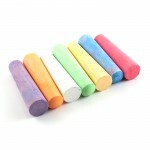 Simply swipe some onto your finger and apply it to the pegs, just like how you would do with the chalk. Both works the same! 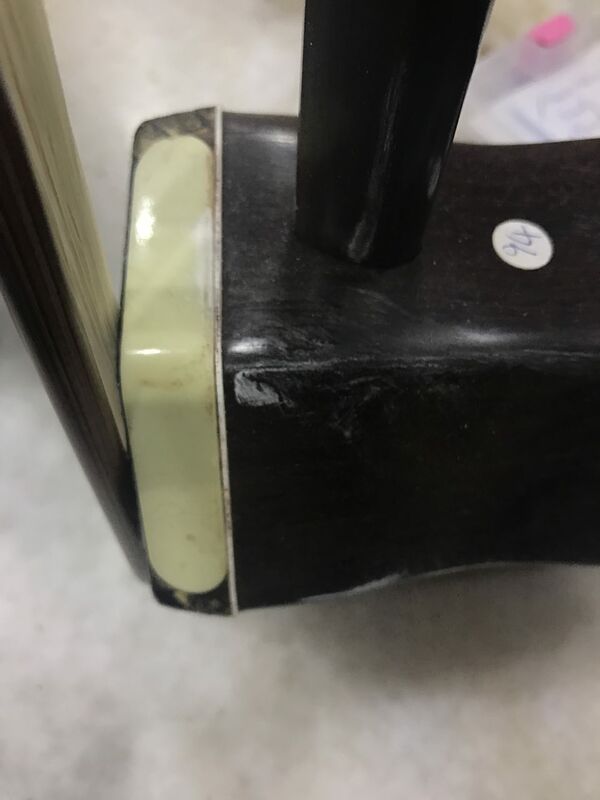 Should the problem persist even after using the first method, this is a more drastic method that may work on your instrument. If you look closely at the peg, there should be existing cuts and grooves that are made by the maker. They are actually for the same purpose – to make the surface rough and uneven to make the pegs stay in place more easily. 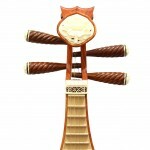 Therefore, you can simply use a knife or scissors to create more grooves on the black and smoother parts. This should help in preventing the pegs from slipping during tuning. We hope that this have been useful for you, as we all know that slipping pegs can be a pretty problematic issue. 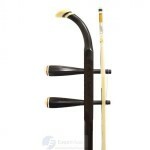 If you are an Erhu enthusiast, please join our closed facebook page for more Erhu tips and tricks. Search for ‘Erhu Lessons, Tips and Tricks with Eason Music’. Thanks for the tip. 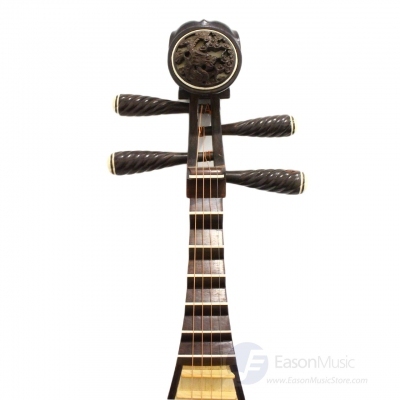 Fortunately all my instruments’ pegs fit beautifully, and most are from Eason. Thanks for that too.